We Do Our Best To Accommodate Those With Emergencies! If you need to see an emergency dentist in Edmonton, the staff at Bonnie Doon Dental Associates is experienced in treating dental emergencies. We can normally see Emergency Patients the same day. Maybe you have a toothache that just won’t go away, or, you are experiencing pain or swelling in your gums. If you or a family member has knocked out or chipped a tooth you should seek emergency dental care. 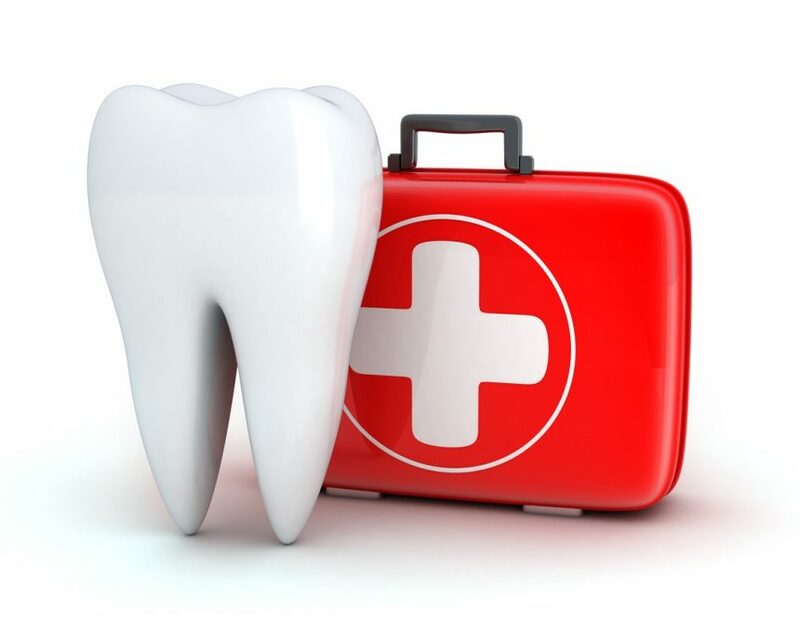 Even if you aren’t in a lot of pain, any damage to a tooth could require urgent care to prevent further damage or permanent damage to internal structures of the tooth. When you chip a tooth or lose a filling or crown, the tooth has lost some of its structure and could easily become weaker. Whatever your reason for a visit to the emergency dentist in Edmonton, call Bonnie Doon Dental Associates because seeing your dentist right away betters your chances of preventing further damage and minimizing treatment required. Remember, we can provide flexible payment solutions if concern about the cost of emergency dental care has you thinking about delaying treatment. We also direct bill to most insurance providers for your convenience, just ask our reception to confirm your details. All services performed by a general dentist. A toothache can be triggered by a number of issues such as infection or damage to the internal root structures. Gums that bleed are often painful and can become swollen indicating a minor irritation has become something more urgently in need of treatment. Any tooth that has been loosened, chipped, or knocked right out needs immediate attention. If a tooth has been knocked out, carefully place it in milk (water will work if no milk is available) being sure not to disturb the root, and bring it with you to the dentist. When the structure of your tooth is altered in some way, like a filling or a crown falling out, your weakened tooth is vulnerable to further damage or infection if not treated as soon as possible. Getting something stuck in your teeth can cause extreme discomfort. Before visiting a dentist you can try using dental floss to remove the object. If this doesn’t work, you can go to your dentist to get the object removed.